The Opulence soap and lotion dispenser is ideal for the powder room or kitchen. Use this product to complete that elegant look for your home. 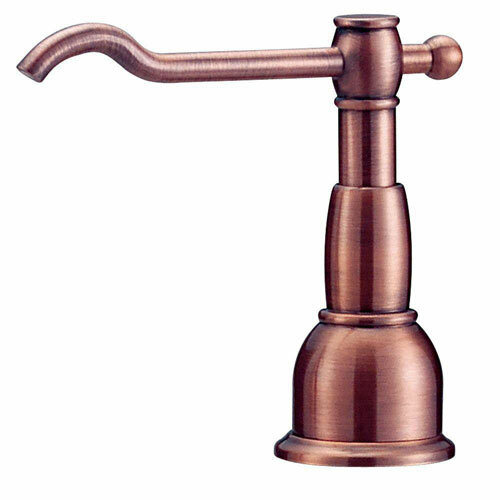 It is sure to look great with other Opulence faucets and accessories. Item Boxed Weight: 1.16 lbs.